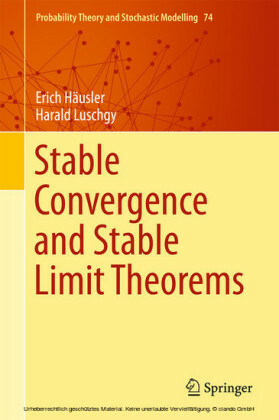 This brief is concerned with tempered stable distributions and their associated Levy processes. 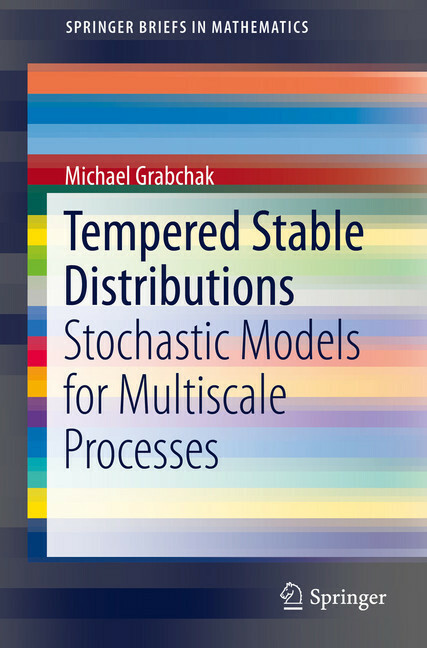 It is a good text for researchers interested in learning about tempered stable distributions. A tempered stable distribution is one which takes a stable distribution and modifies its tails to make them lighter. 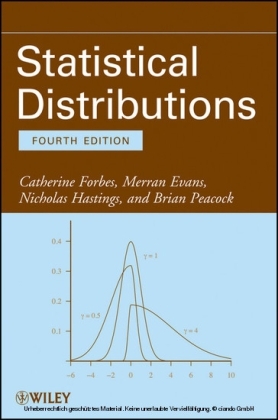 The motivation for this class comes from the fact that infinite variance stable distributions appear to provide a good fit to data in a variety of situations, but the extremely heavy tails of these models are not realistic for most real world applications. 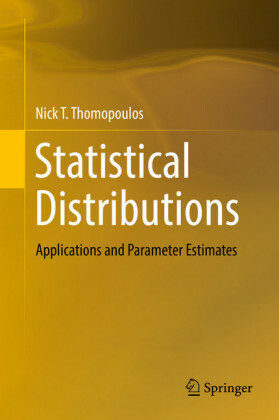 The idea of using distributions that modify the tails of stable models to make them lighter seems to have originated in the influential paper of Mantegna and Stanley (1994). 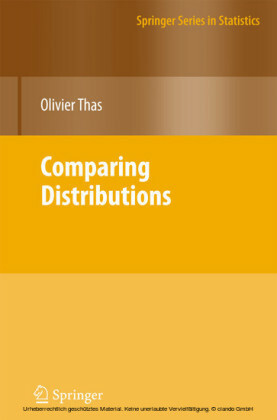 Since then, these distributions have been extended and generalized in a variety of ways. 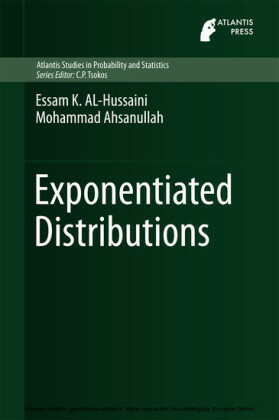 They have been applied to a wide variety of areas including mathematical finance, biostatistics,computer science, and physics.